Originally launched in North America in 1996, OnStar offers emergency, security, navigation, connections and vehicle manager services and will be available in Holden vehicles through a subscription model. 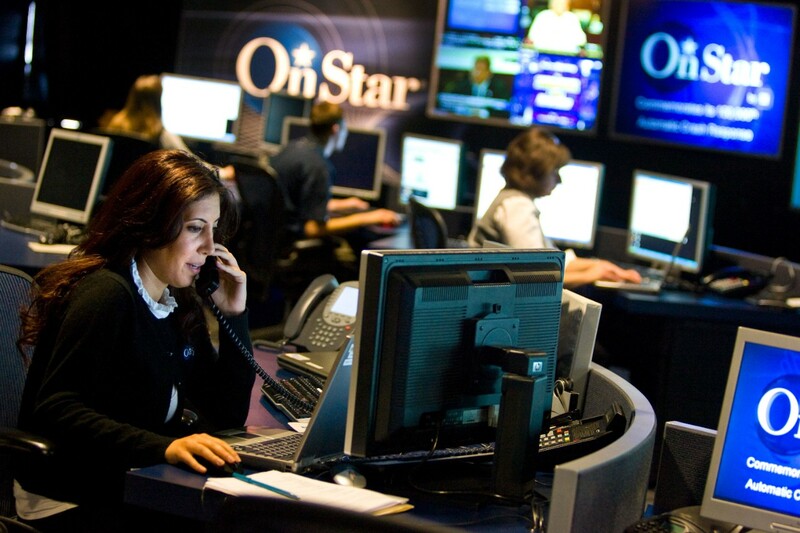 OnStar serves nearly 13 million members in the U.S., Canada, China, Mexico, Europe and South America. Offering a range of standard, subscription and a la carte services such as the MyHolden mobile app, Advanced Diagnostics, Automatic Crash Response, Stolen Vehicle Assistance, AtYourService, OnStar Smart Driver and 4G LTE Wi-Fi. OnStar with 4G LTE and Wi-Fi Hotspot. OnStar will offer Australian customers a proven automatic crash and emergency response feature, the ultimate peace of mind, utilising GPS satellites and enhanced mobile capability to provide greater accuracy of location and greater coverage to get emergency services to customers wherever they need them. Providing real-time health checks of your vehicle to better tailor maintenance requirements to your specific driving conditions, and allows customers to use their mobile phone to monitor and track the health and service requirements of their vehicles via the MyHolden app. For fleet users, Holden will be able to provide a range of services to assist companies to promote a safe workplace when employees are in vehicles as well as full telematics capability. “While OnStar uses very powerful and advanced technologies to deliver its services in the car and via the web and smart devices, it is simple and easy for the customer to use,” said Peter Keley, Managing Director, OnStar General Motors International. “OnStar’s human touch is what makes it unique and differentiates it from other telematics services in the market. And the above is just the beginning. Once we connect you to your car remotely the possibilities to create experiences that make your drive more enjoyable and the way that we can enhance the usage of your time are endless. “This is an important step as we will continue to grow GM’s connected vehicle solutions in this region of the world in the coming years,” said Mr Keley. Additional information about availability of Holden vehicles sold in Australian with OnStar service and pricing will be announced in due course.